Education in traffic acquisition is just as important as choosing your tool for website monetization. No matter which method you decide to gain profit with, the more visits, the more valuable your ad space. That’s why we’ve prepared a list of tips and hints on how to boost traffic to your website. Keep calm if you can’t apply all of them at once. Building up page visits is a continuous process and takes time. The thing is to be aware how important certain actions are and remember about including them on your roadmaps. Introduction to an article, story, anecdote etc. is the moment when your interlocutor subconsciously decides whether to continue paying attention or not. While during a conversation they will probably not run away and just look a little bored, it’ll be quite more demanding a job in written communication. You have seconds to win this interest battle. Fortunately, nowadays you are not alone in this effort. There are websites where you can check how successful a particular headline is in your field of work. CoSchedule is one of these tools. If the score you are given isn’t good enough, make some improvements until you get a satisfying result. Focus on emotional words that would be more appealing and would have a greater impact on your audience. Have you ever had the same thing for dinner for a week or maybe even a month? How did you feel? Your answer is probably bored or annoyed. This is how your visitors feel if you distribute the same kinds of content or if you constantly arrange it in the same way. Regarding the content, it doesn’t mean you should go from what you usually publish to something drastically different, but try to bring your content fresh air with an interesting remark, story or personal experience. 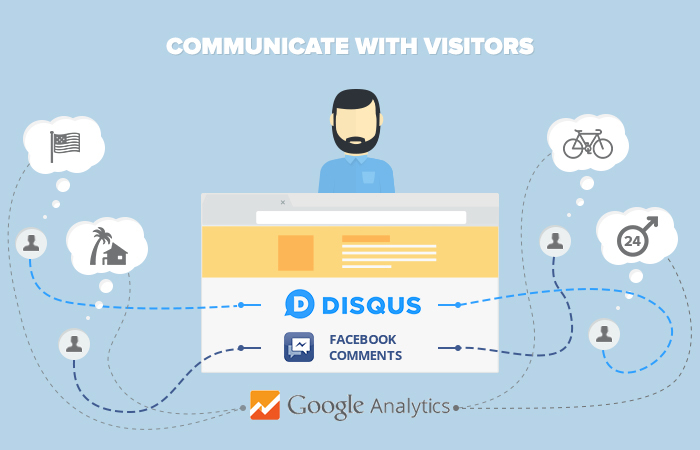 Surprise your visitors and they will pay you with their attention and returns to your site. If you know of anyone who is an authority for you and your readers, take a chance and contact them asking kindly for an interview. 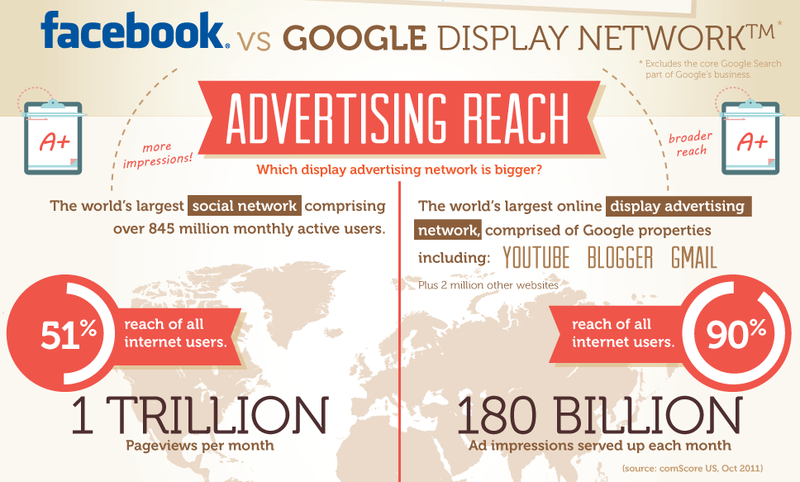 This can increase both, your visitors’ interest and views to your website. Furthermore, your users will trust your more. However, keep in mind that people of success are hard-working and may not reply at once, but they also enjoy being an inspiration to others so their positive answer is probable. As a very popular proverb says: ‘Patience is virtue’, so send your question with a few arguments why it’s important for you and keep your fingers crossed. Being a little lucky and you will publish an interview with your expert soon. As to the content’s format, there are so many varieties to present what you’ve got to say including graphs, bullet points, infographics or videos, so you can surely make each post or entry unique. Make the effort, add new elements, vary the length and get positive feedback from your audience. Do you remember what it feels like to get lost in an unknown place? Users who feel disoriented when visiting your website might experience the same. This is the reason why keeping your site well linked internally is so important. Also, please remember beautiful doesn’t mean user-friendly when it comes to websites. Navigation on your page should be logic and intuitive. If you have doubts whether it’s good enough, you can rely on more objective opinions. 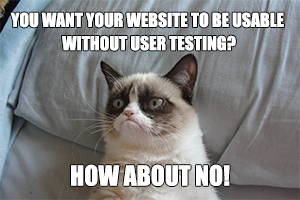 The easiest way is to get users feedback through a website such as UserTesting. It costs about $49 per video or $99/10 videos, however, feedback you get, especially the negative one, is priceless as it shows you clearly areas for improvement. If you can’t afford to order a paid test, ask your friends to be testers. It’ll be perfect if they haven’t visited your website before. You can tell them to do a few things there to check if they can easily fulfil the tasks and how quickly they find what they’re looking for. In the end, sum up how they’ve done and make a plan for usability changes if necessary. Apart from being intuitive, your website should also be fast. Nowadays, seconds or even microseconds make a difference. If visitors need to wait when entering your page or going to subpages, they would probably get tired of it and leave instantly or after a short while. People don’t like waiting, no matter in queues or when loading a website. If you’re afraid your website might not be a speed demon, firstly, do a speed test on GTmetrix or using a similar tool. Once you get the result you will have certain numbers to compare your following results with. Then, start organising your code better, remove HTML comments and CDATA sections. The fewer whitespaces and empty elements, the better. Optimising the above points will decrease the page size and, as a result, reduce the loading time. A few other elements to pay attention to are as follows. Image size and format should be optimised using a picture editor which provides compression, metadata edit or image colour adjustment during the saving process. Also, it’s best to go for standard formats of images, e.g. PNG, JPG or GIF. When using plugins with your website, choose wisely and only necessary ones. Too many plugins may have a negative effect on your site’s speed, and exactly the same as when using numerous tracking software, so, also decide upon a single script instead of testing a few at once. Another aspect is optimising cache. If you have CSS or JS on your website, you can consider placing it in a separate external file. Once you do this, your page will load faster due to fewer subsequent requests. You can also allow browsers to store JS and CSS for the following requests so that they retrieve the files when users revisit your site. When you apply to your page even a few from the above changes and retake the speed test, you should see a visible difference between the initial and final results. The greatest thing is your visitors will be satisfied as they will see the progress and save their time. Another tip touches upon what we’ve already devoted a separate post to, mainly, getting social. If you think that all you have to do here is create content, you should update your knowledge a bit. You need to be ready to act and your enthusiasm and engagement will be the key points here. No content will promote itself without your help. 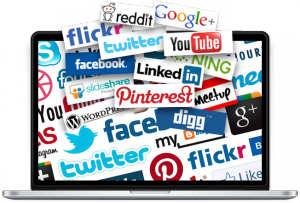 So, choose an appropriate social channel to do it and start being proactive. Firstly, consider what type of communication your target audience is hoping for. If you immediately think of pictures, then, it’s obvious that you will turn your attention to very popular at present, Instagram, or less fashionable, but still worth working on, Pinterest. If what influences your users are short lively phrases, go for Twitter etc. Social channels take turns very fast and so should you. Observe the trends and try to adjust yourself to achieve a greater social effect. If only you can do this on your website, you should, for this is the key to success of web forums and not only. People’s need to belong to a community is considerable. When you provide your visitors with a place for discussion on your website, for example via Facebook comments, they will return more eagerly. When your website is in the form of a blog, your chances are even bigger. Encourage your visitors to comment and take part in it yourself. Always focus on what your audience is interested in. You will learn more about your visitors from tools such as Google Analytics which offer a vast user insight. Not only can you find out which sub pages of your website are the most popular, but you will also get very helpful data, e.g. age of your users, countries they come from, languages they speak or which operating system they use. These will help you choose a suitable topic of interest. Once you form a bond with people, your communication will reach another level and, hopefully, you will turn into an influencer. This will not happen overnight, but if you keep doing so, your page views will grow eventually. Apart from responding to comments on your own website, remember about being seen and heard on other related websites and social pages. Popular bloggers’ common practice is participating in discussions on their competitors’ websites. It might seem crazy, but the thing is to build a brand around your name. Let people see you, know your point of view, find out you have something to say. Gain their attention and prove you are trustworthy. Engaging with your audience is easy, but what you’re hoping for are new users and you can find them on sites and fan pages of your competition for sure. LinkedIn is for looking for jobs and finding employees. Correct. 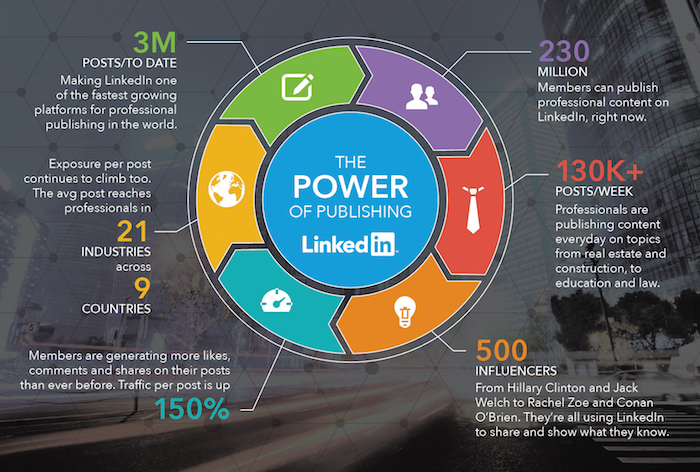 However, I can say from my own experience that there are more and more colleagues and acquaintances who share articles, content they’re interested in or hot news worth reading on LinkedIn. Why not use this channel for promotion of your website as well? The only advice here will be to refrain from spamming. Post subtle notes on your wall with links to your website regularly and you will get extra visits you’ve been hoping for. Most of you as website owners have probably tried to play with search engines in terms of SEO keywords. It’s a common practice to put relevant keywords to the title of the page, its URL, meta tags or meta description. Bidding on short keywords hasn’t been new either in SEO activities. Having gone so far, why not take a step towards the use of long-tail keywords? What differentiates them from short keywords is the length and specificity. Therefore, visitors who come after noticing your long keywords will, hopefully, be those who come and stay for good. As a result, you build up the traffic at a slightly slower pace, but the quality of it is much higher in comparison to a short-tail fluke. I think there’s no need to add that competition for those keywords will also be smaller so it won’t cost as much as bidding for short-tail keywords. 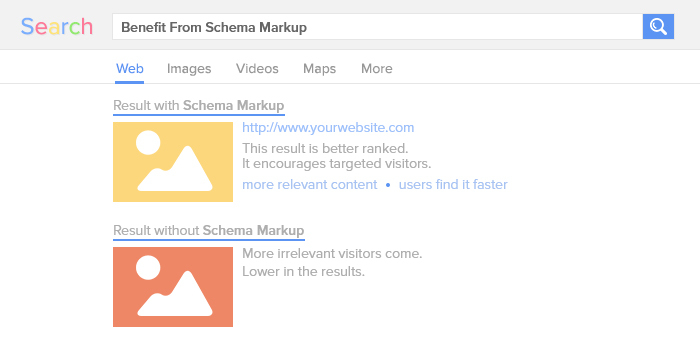 I wonder how many of you have heard of schema markup before. For those who didn’t, this is code inserted into a website (HTML) for better ranking in search engines. The code uses semantic vocabulary to make it easier for search engines to deliver more relevant content (recognise websites faster). This is useful especially when a particular keyword has got more than one meaning. Then, the vocabulary added by schema markup will help distinguish the desired result for the search from the unnecessary rest. Once you markup your website, it will be ranked higher in search engines and your traffic will be enriched with more targeted visitors interested exactly in what you offer. If you’re eager to dig into the topic and learn how to implement microdata into your website, visit Schema.org for more information. Keeping users informed and up-to-date is another traffic booster. This time finding a healthy balance between informing and spamming is crucial. Emails with news are usually recognised as something positive provided they are not too frequent. If you sent a substantial number of emails/newsletters, no matter how important they are, their force will weaken. So, be careful to make smart use of your email database as too-much covers up what’s essential. Getting a guest post on a different (perfectly when relevant) website can give you a traffic boost as well. The good thing is you don’t always have to pay for this privilege, but you can suggest the barter system where you get the guest post giving something else in return. It could be a post, a backlink to someone else’s website, or maybe a recommendation on social media if you’ve got a decent number of followers. There are numerous possibilities, you only need to find the sites where you’d like to see a reference to your website and fight for it to make it happen. You don’t have to stop at one as the more references, the better. And last, but not least, though definitely not gratification-free is advertising. It doesn’t matter which channel you choose provided you achieve your goal and get noticed by new users / visitors. You can use paid search advertising or social media ads and check which of those gives you higher ROI (revenue on investment). Later on, once you’re satisfied with what you’ve already done and if your budget can survive this, simply intensify the most effective actions. The tips above vary in terms of difficulty and time spent on applying the changes. The diversity is simply to let you choose what’s best for your website today. Once you do one thing, proceed to the next and let your project develop even if the effect is not visible right away. As I mentioned in the very beginning, gaining traffic is a continuous job so give yourself time to work, make progress and, finally, reap what you sow.